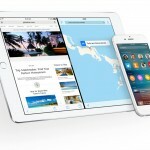 Siri is getting a bit smarter about recognizing your voice, thanks to a new training option within the iOS 9 gold master release. 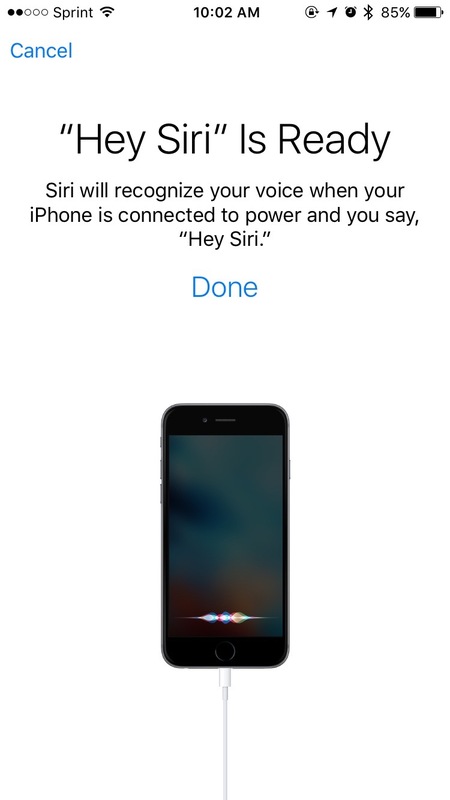 When you enable the option that allows you to activate the voice assistant by saying “Hey Siri” when your iOS device is plugged into power, you are now guided through a brief training process. In previous versions of iOS, “Hey Siri” would just start working as soon as you toggled its Settings switch. 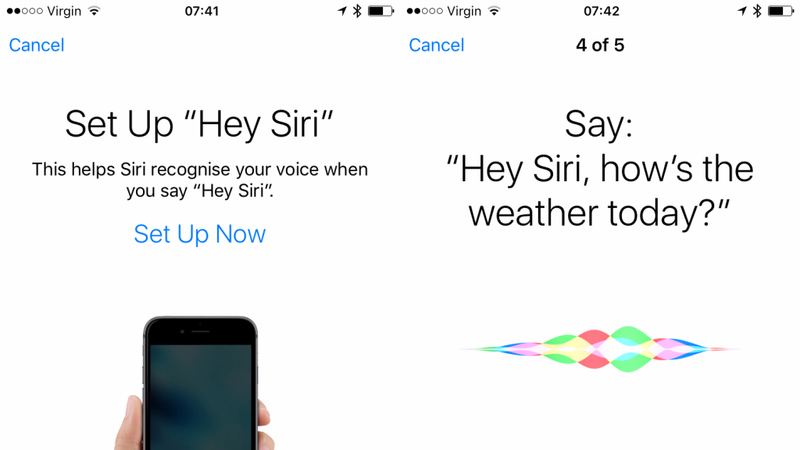 According to 9to5Mac, some readers have claimed that this new feature is akin to Voice ID, meaning the “Hey Siri” function will only respond when the owner of the iPhone speaks to it. That would be nice, but neither 9to5Mac nor I have been able to reproduce this. 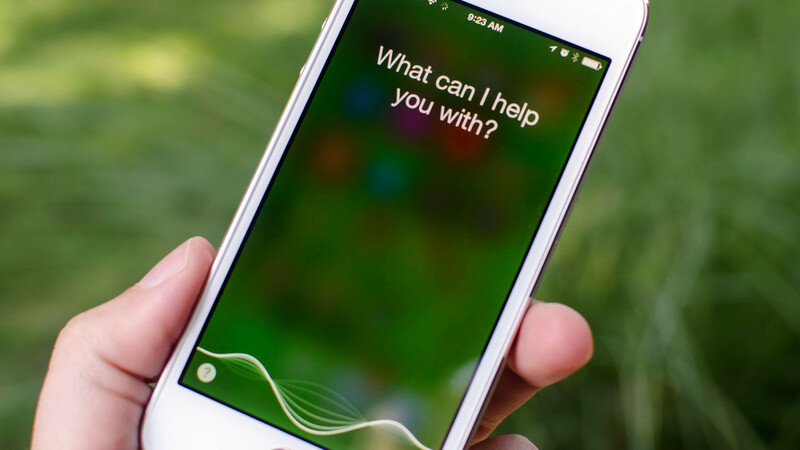 It seems the voice training is designed simply to improve Siri’s detection accuracy in general. As you can see, the screens describing the feature just say, “This helps Siri recognize your voice.” Yes, that sure sounds like it means recognizing your voice and only yours, but it’s pretty ambiguous and could also be interpreted as recognizing speech patterns themselves. I would love to see some sort of Voice ID support come to the iPhone, but I seriously doubt this was meant to be it. If Apple had devised such voice authentication, it would have been prominently highlighted during either the original announcement of iOS 9 or the “Hey Siri” event on Sept. 9. 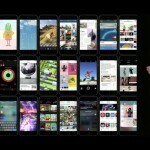 For now, we will just have to be satisfied with the knowledge that Apple is working to improve the detection accuracy of your virtual personal assistant, even if it does not yet mean she can recognize your voice from among all of the others in the world.